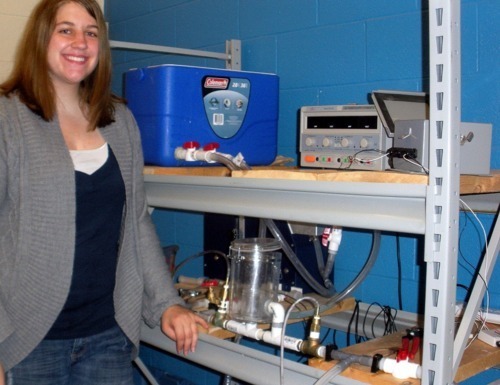 Meet Brianna Roux, young scientist, college student, and amateur knitter. Brianna uses iDoneThis to track school projects, check-in on her knitting progress, and advance medical science. I am currently a senior Biomedical Engineering major at Rose-Hulman Institute of Technology, with a minor in biochemistry/molecular biology. After I graduate, I plan to continue my education and get a Ph.D in Biomedical Engineering. I also work at Rose-Hulman’s Homework Hotline, which is a free service for students in grades 6-12 to call in and get math and science homework help. In my free time, I enjoy knitting and woodturning. 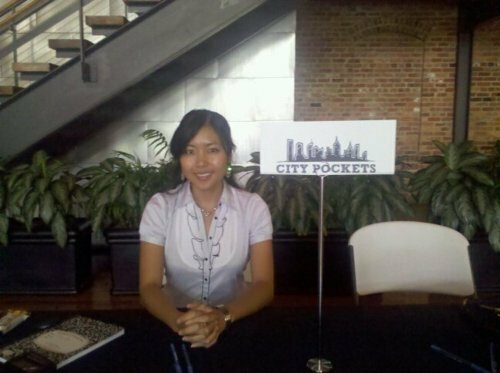 Meet Cheryl Yeoh, first-time entrepreneur, co-founder of CityPockets and recently named one of 25 women driving NY’s tech scene. Using iDoneThis every day, Cheryl traces the footsteps of her rising startup and already has a couple of major milestones logged into the calendar. I co-founded CityPockets, a daily deal digital wallet with a secondary deals marketplace that’s based in NYC. I was born and bred in Kuala Lumpur, Malaysia, and braved the American soil in 2002 on a full scholarship to study engineering at Cornell University. Since then, I’ve educated people about labyrinths, founded a Toastmasters Club at my first job, and worked as a management consultant before ditching Michelin starred restaurants for quinoa and kale to start CityPockets. The journey of my startup has been an incredibly winding road so far, but ultimately rewarding. 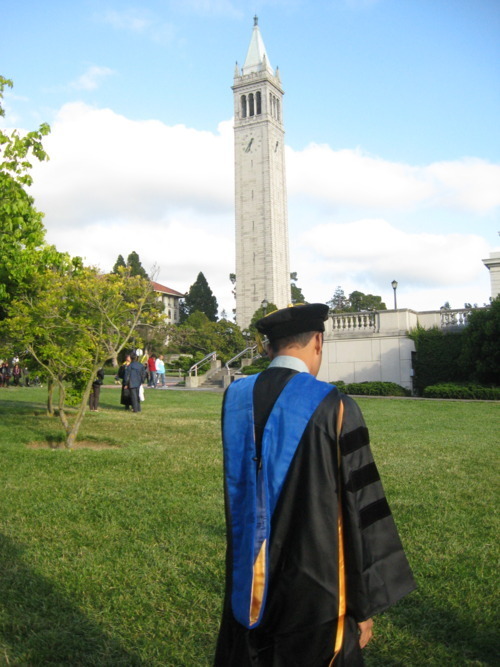 Meet Hari Palaiyanur, newly minted Ph.D, NBA fanatic, and eater of vegetables. Hari used iDoneThis to motivate him to make progress on his dissertation every day, until he had his degree in hand. I was born in India and have grown up in the US for most of my life. At some point in college, I became addicted to basketball. I’ve lived in the Bay Area since graduating college and am planning to move to the East Coast this summer. 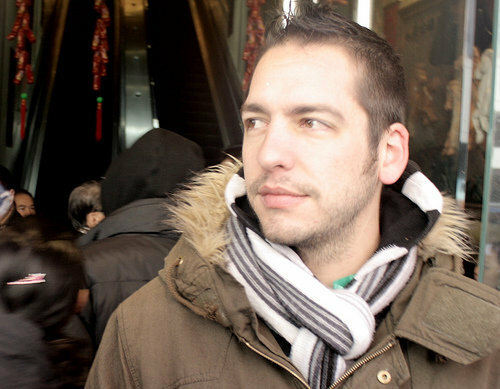 Meet Andrew Zarick, digital media expert and hip hop enthusiast. Using iDoneThis every day, Andrew has discovered that he gets more done than he otherwise gave himself credit for. I’ve lived in Brooklyn for almost 8 years. I started my professional career as Digital Strategist for DUMBO-based interactive marketing agency, The JAR Group. I recently founded a marketing agency called AZBK, specializing in performance and acquisition marketing through paid search, social and display channels. While in DUMBO, I co-founded Digital DUMBO – a community of New York’s brightest digital thought leaders. The organization has quickly grown into one of the city’s largest digital communities with over 4,000 members. When not helping companies acquire new users or grow revenues with online advertising, I manage 100BestRapSongs.com – a hiphop music aggregator. When not working, I enjoy trying new restaurants, playing soccer, meeting interesting people and trying to see the world. 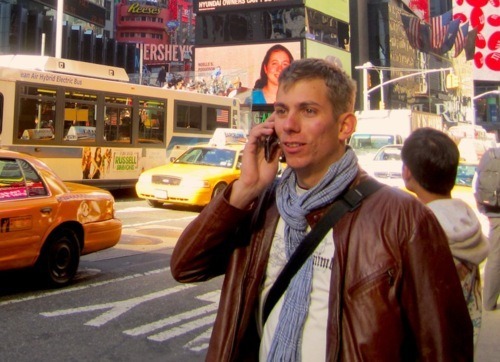 Meet Willem Bult, world traveler, entrepreneur, and software developer. Willem uses iDoneThis to build fine internet products by reflecting every day on his step-by-step progress towards his goals. I write code and travel the world. I’ve lived in Europe, SE-Asia and the US. I’ve always been interested both in software development as in entrepreneurship. At age 15, I was selling my first “real” application. While pursuing my B.Sc. and M.Sc. degrees I started four high tech companies. Software I created has taught children in the slums of Delhi how to speak English, and a company I founded makes people smile every day when they receive our personalized game products. This is the first in an ongoing series profiling iDoneThis users. 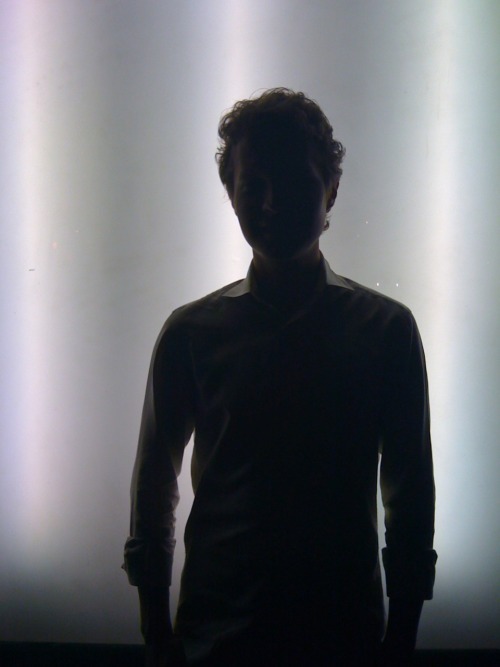 Meet Alex, denizen of New York City, and active food logger. Alex uses iDoneThis to write down every single thing he eats every day. New York City native. Tried caviar at age 7 and loved it. Not a superstitious person outside of sport. I enjoy looking for things and ultimately finding them.